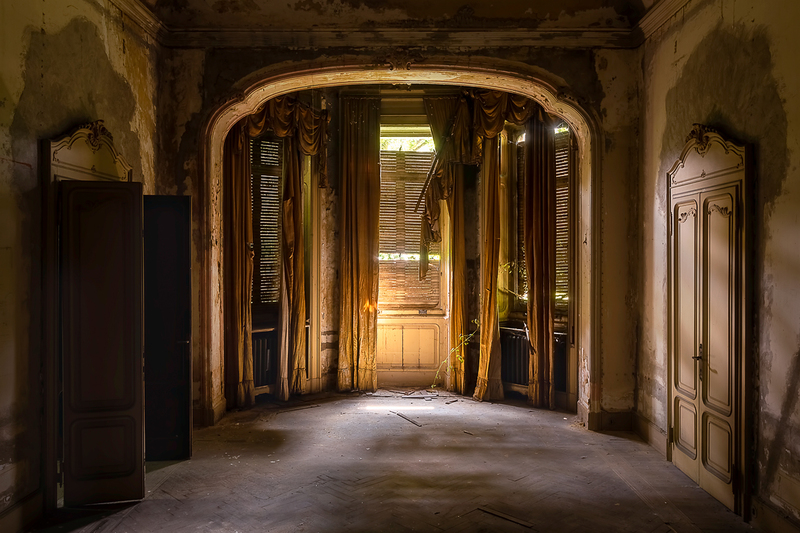 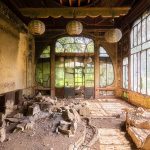 I love exploring and photographing abandoned buildings. 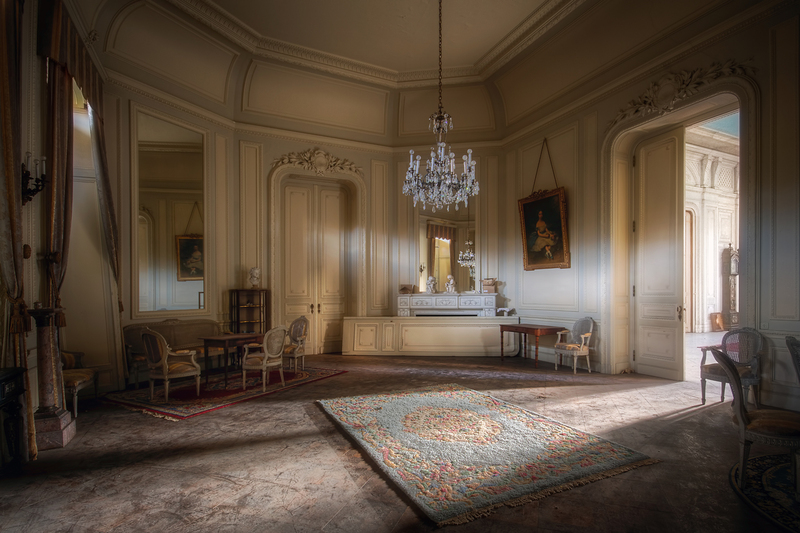 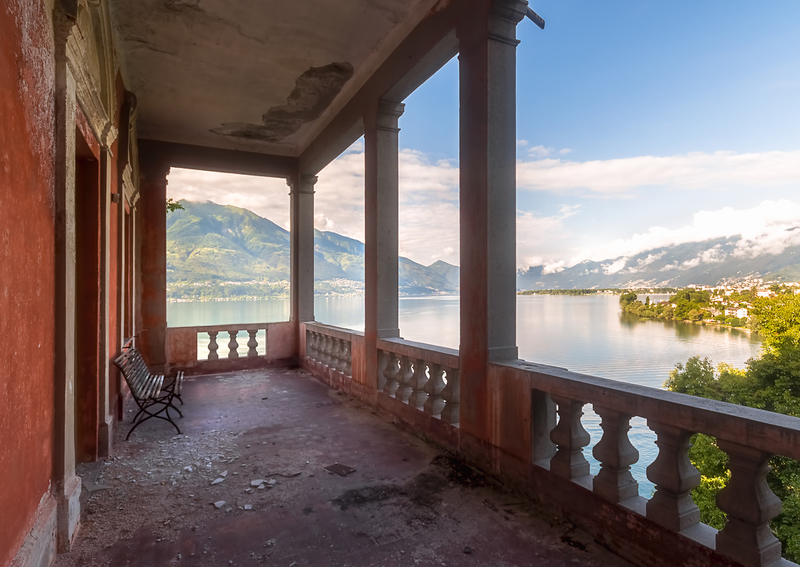 However, villas – castles – mansions – houses are amongst my favorite types of locations to visit. 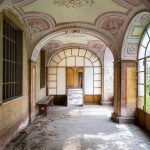 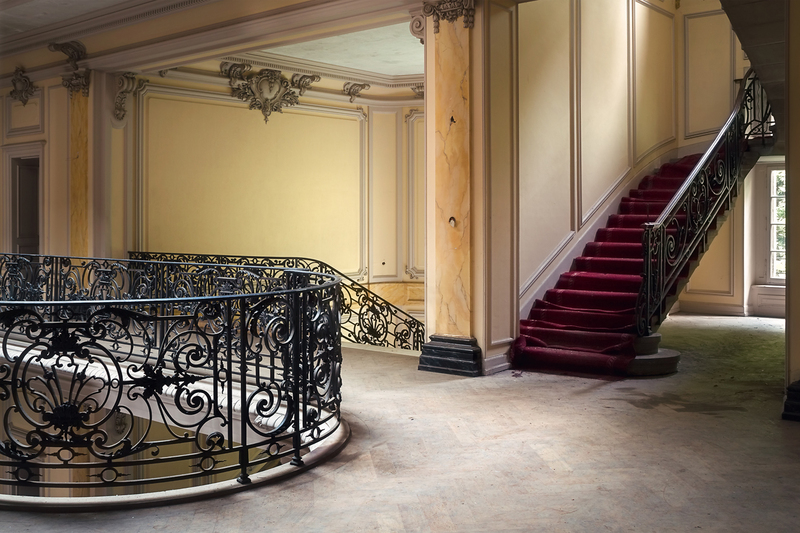 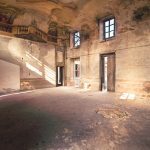 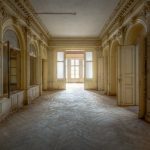 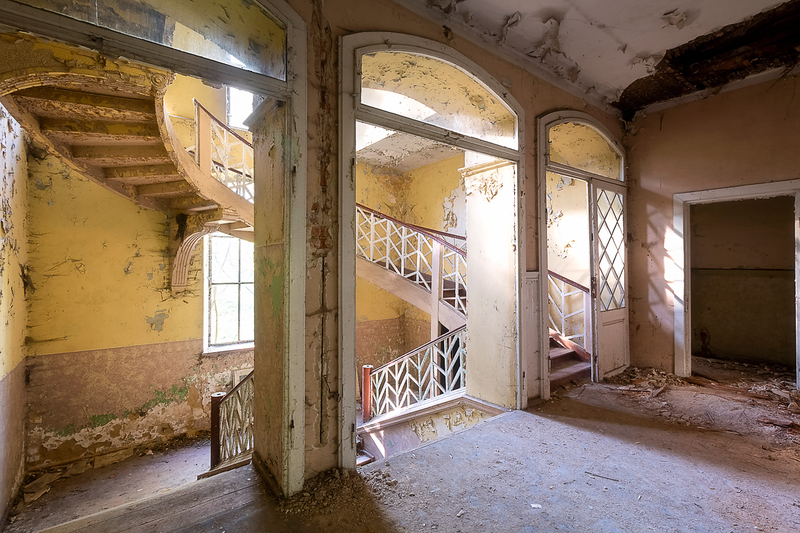 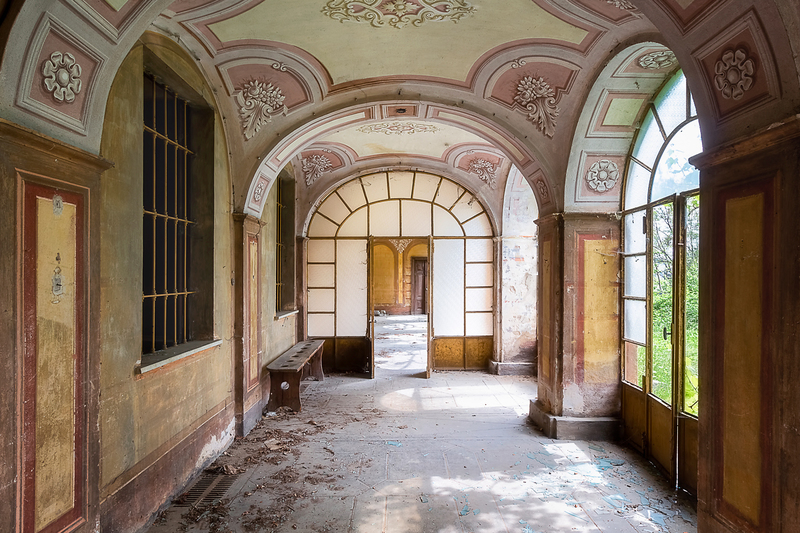 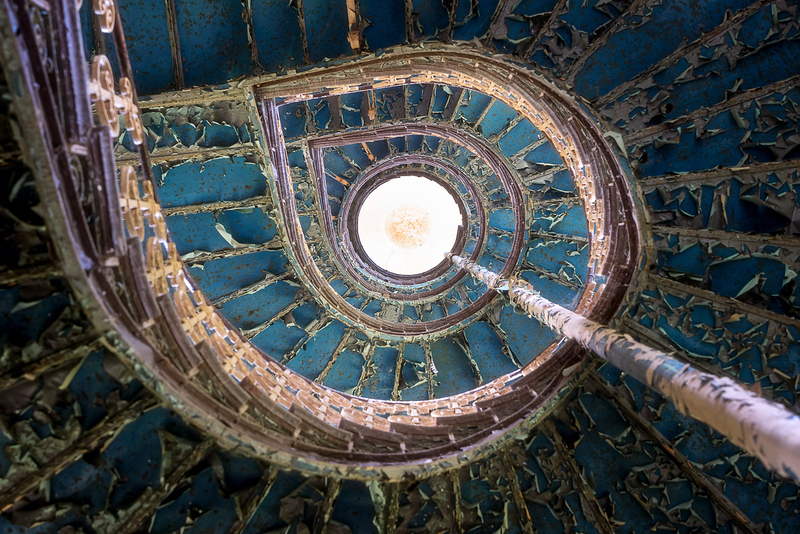 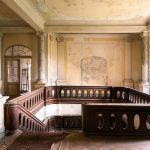 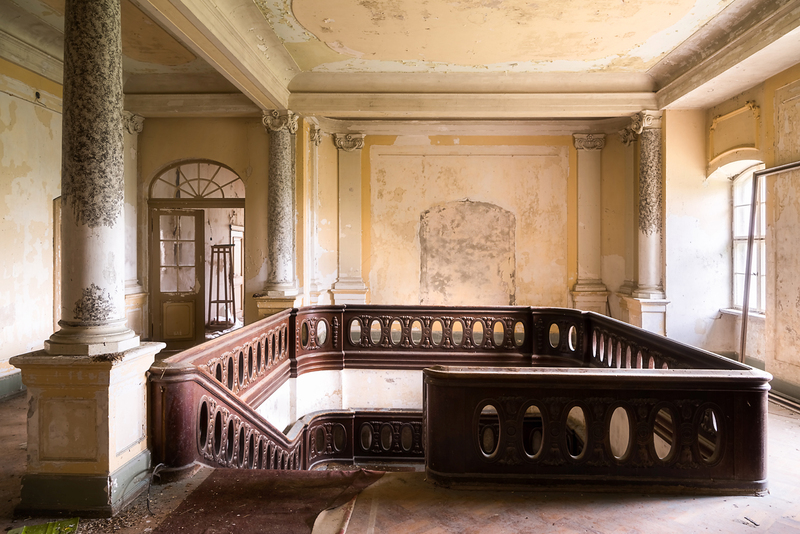 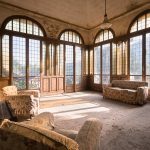 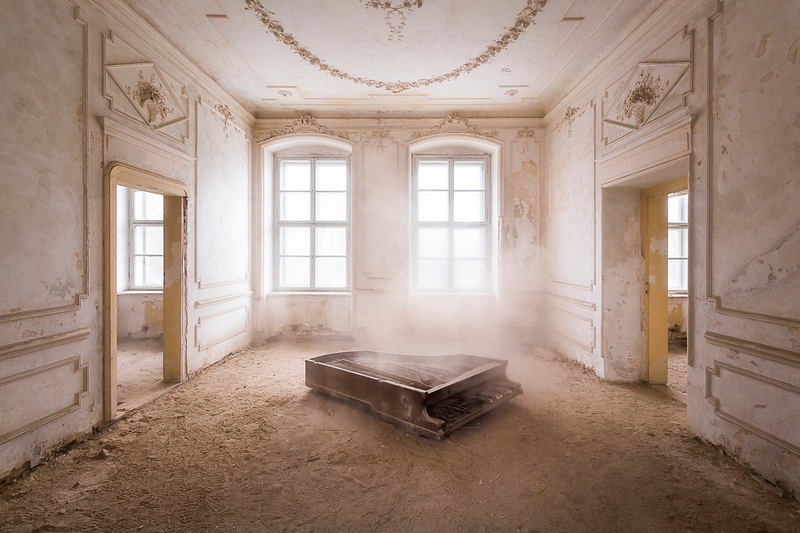 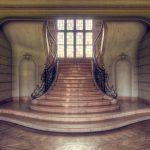 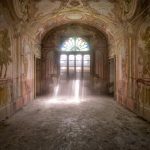 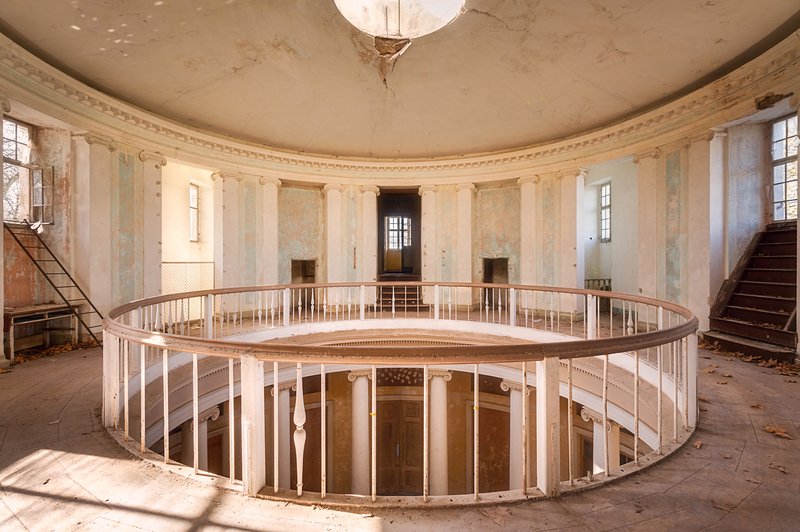 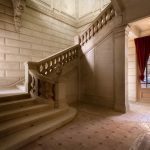 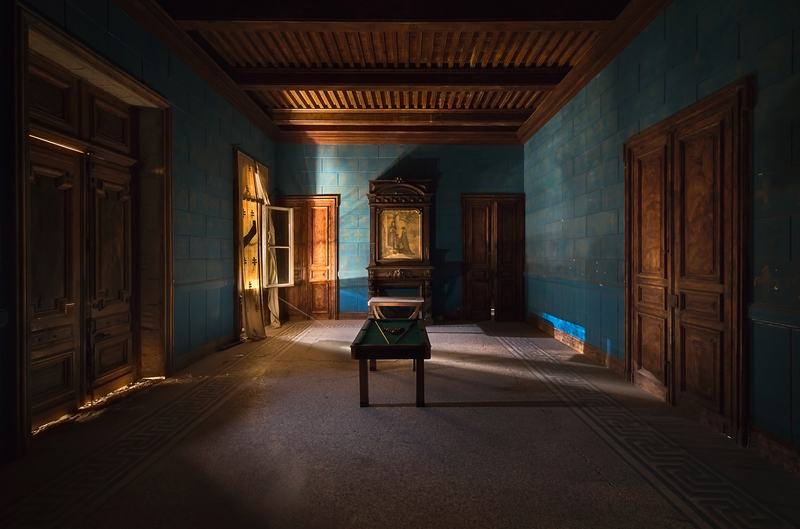 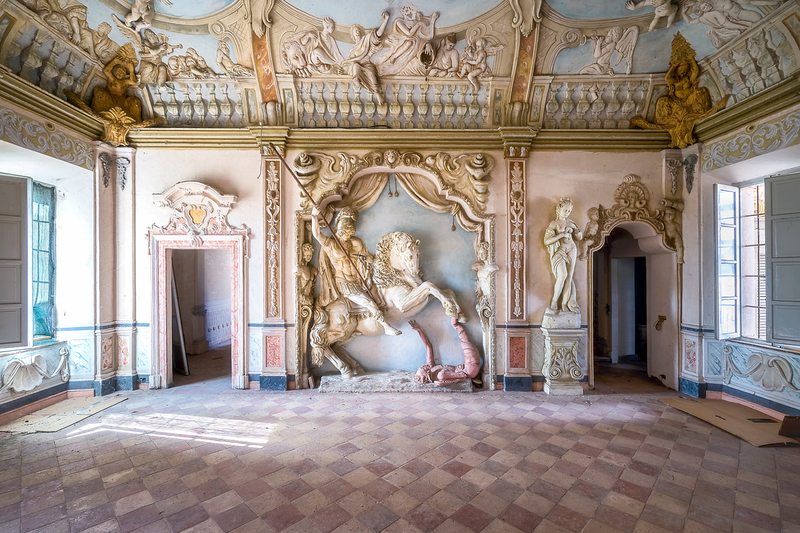 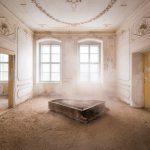 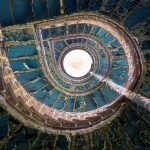 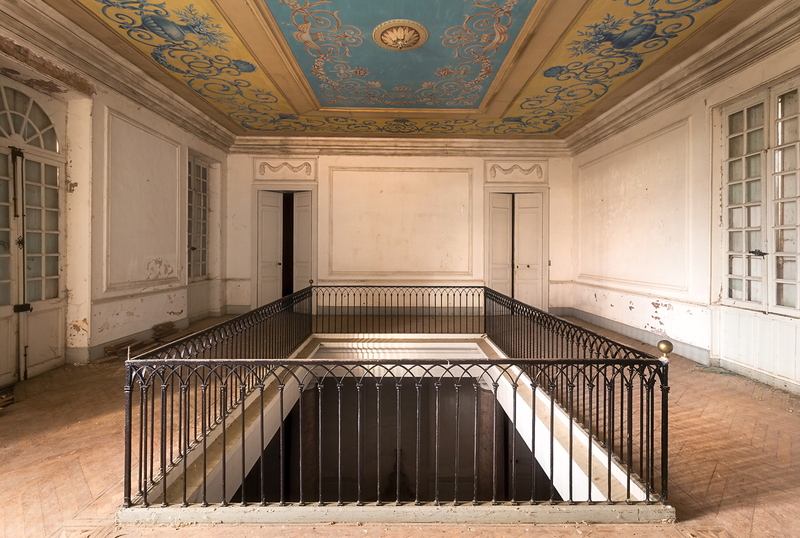 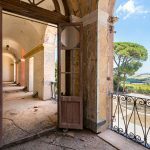 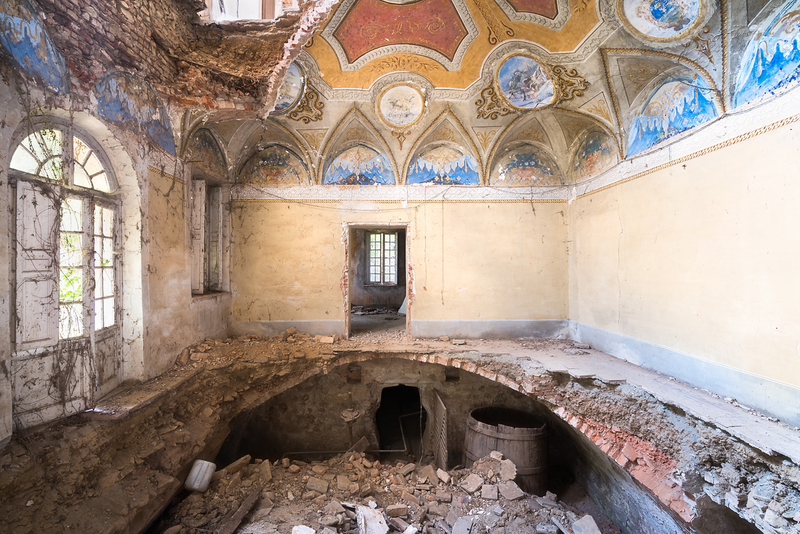 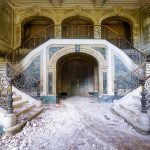 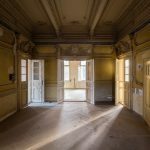 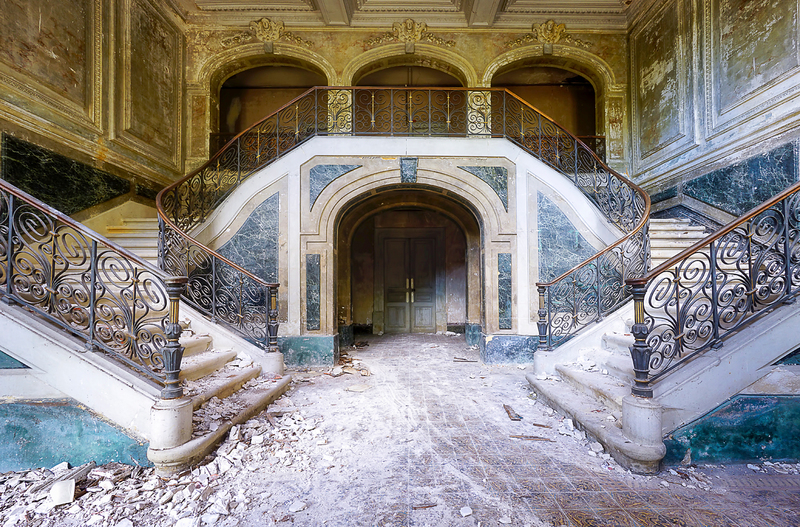 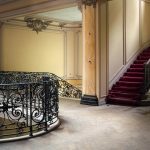 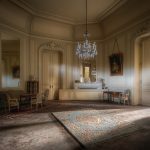 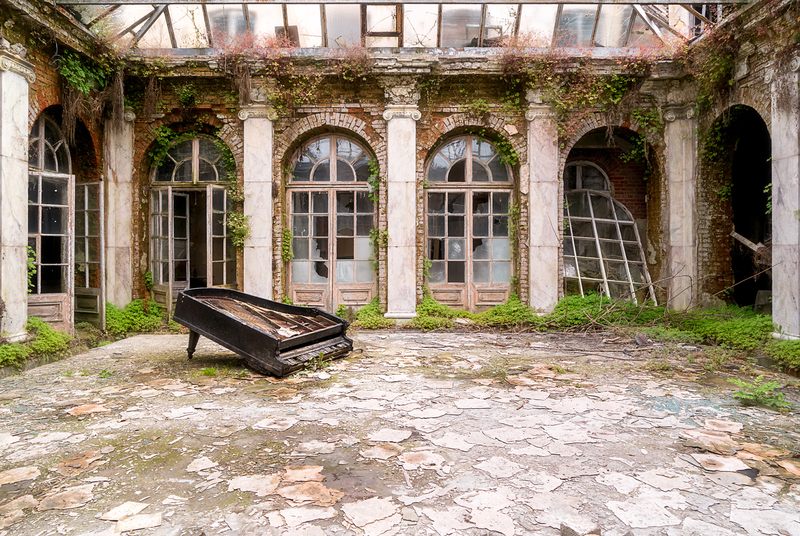 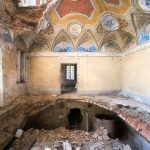 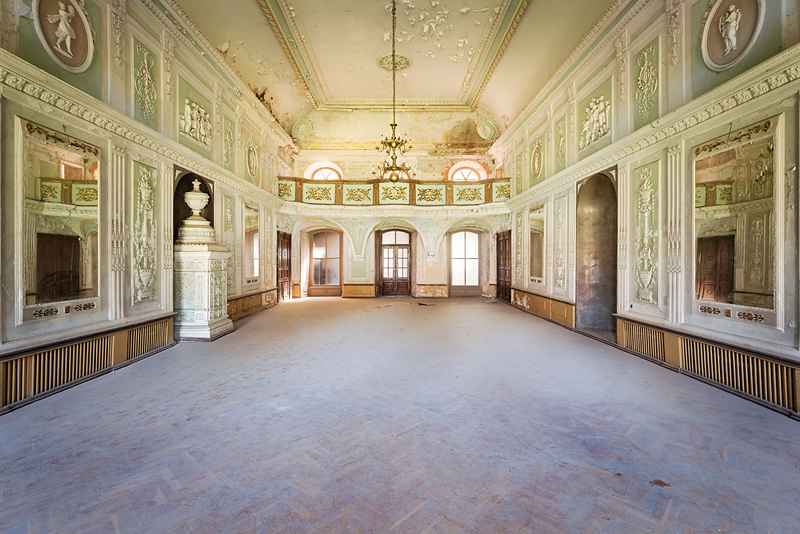 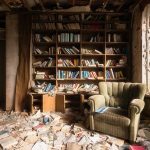 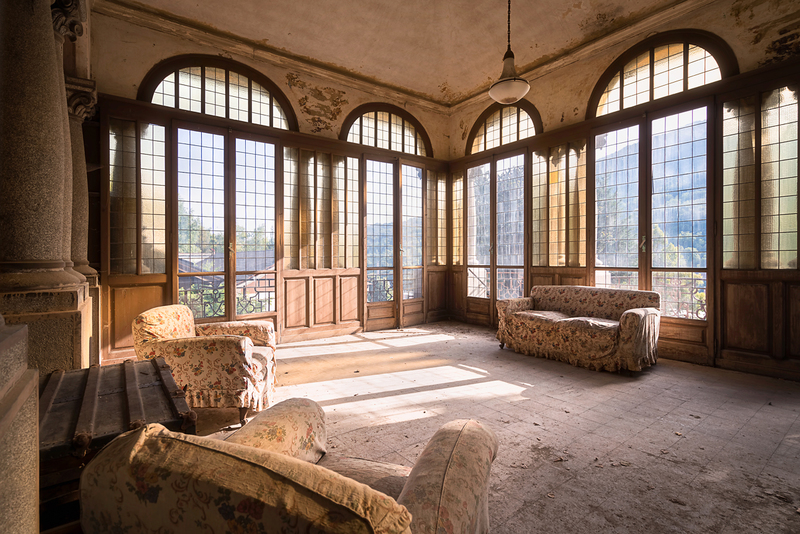 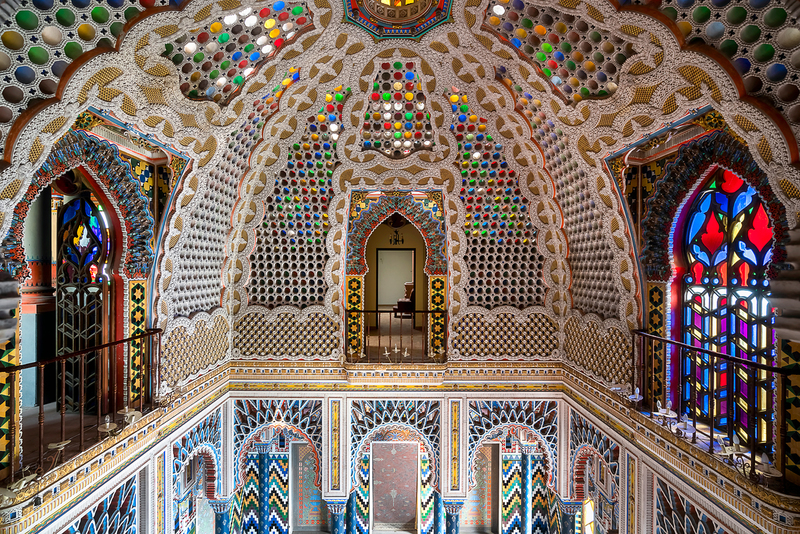 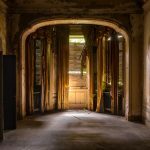 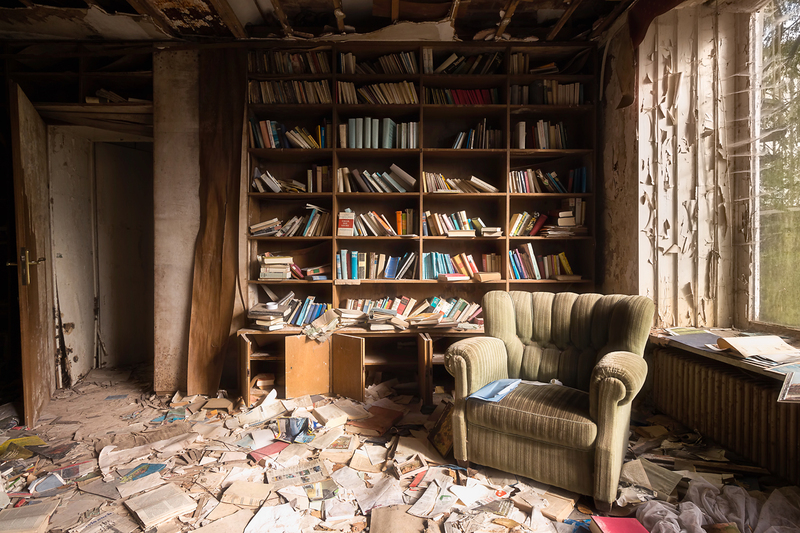 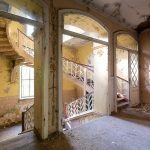 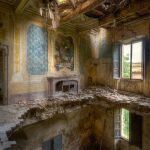 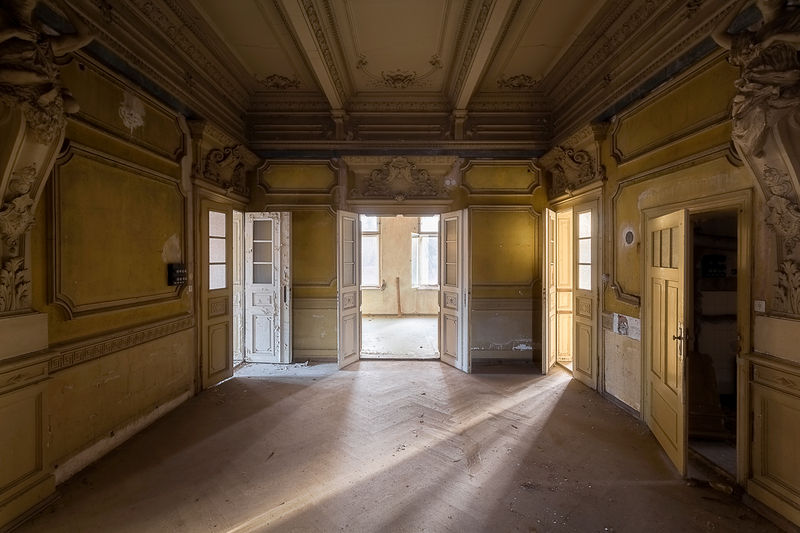 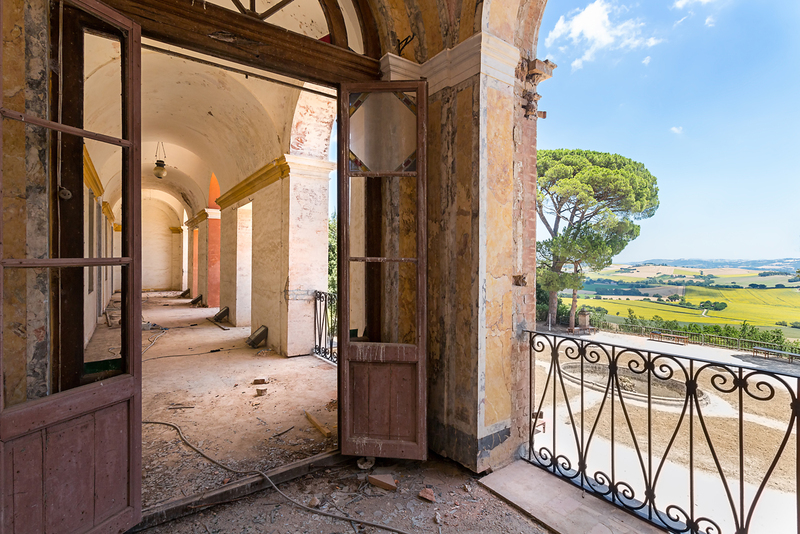 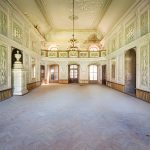 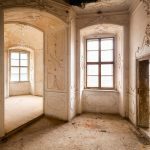 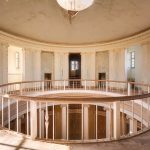 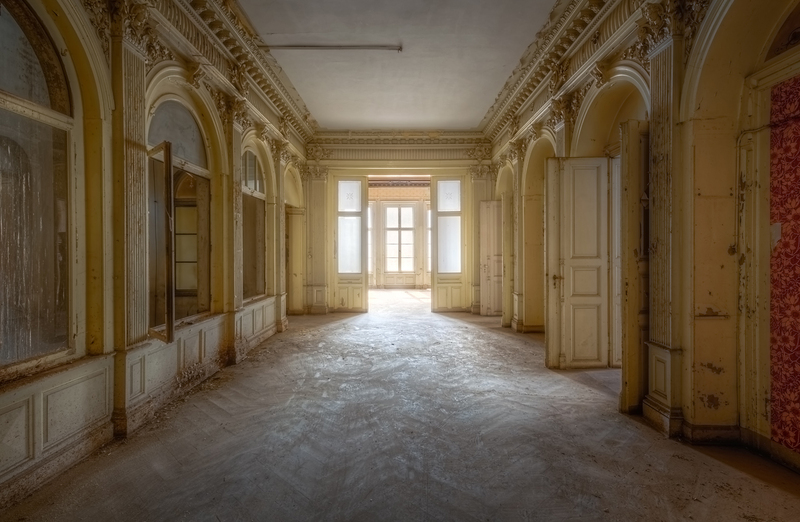 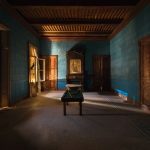 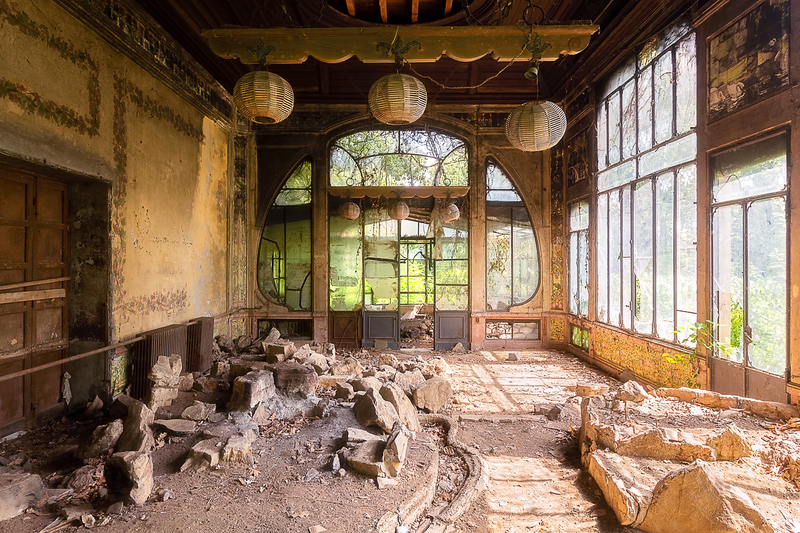 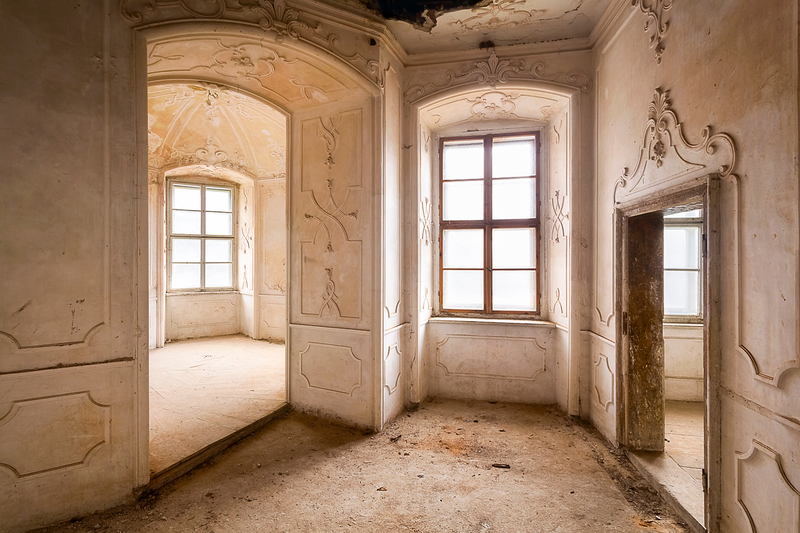 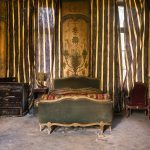 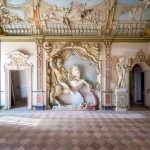 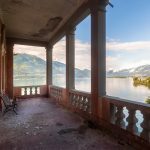 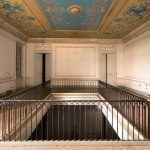 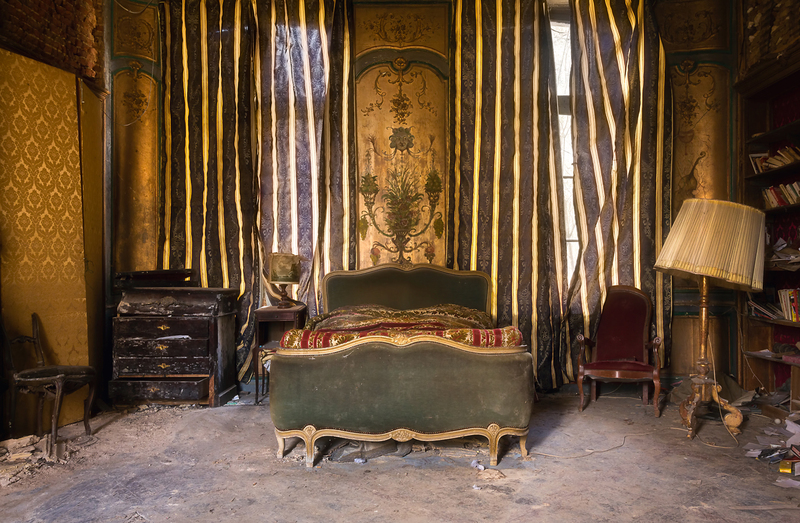 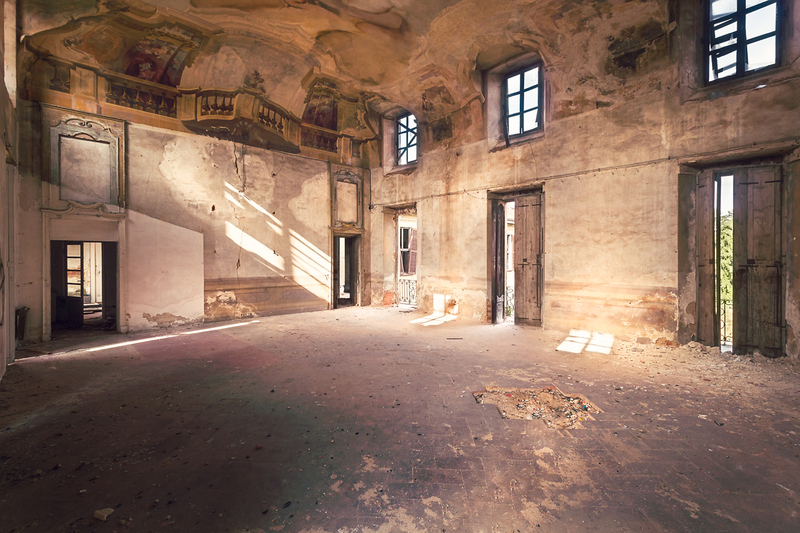 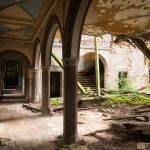 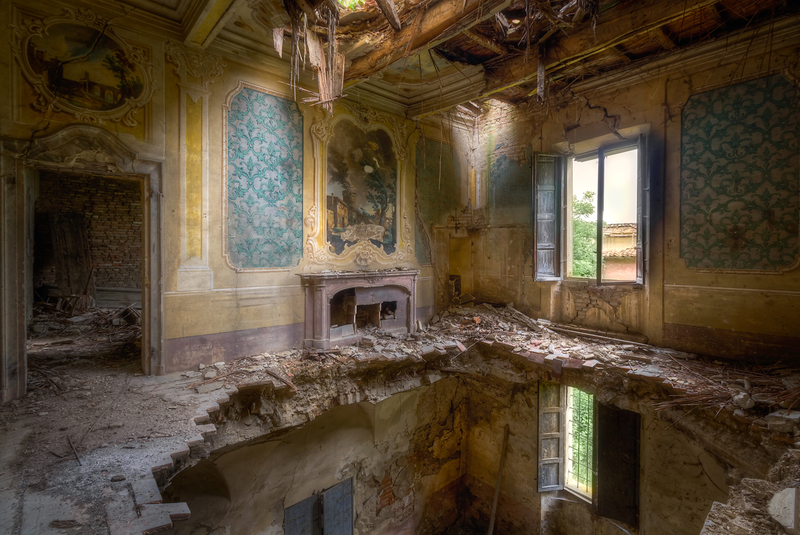 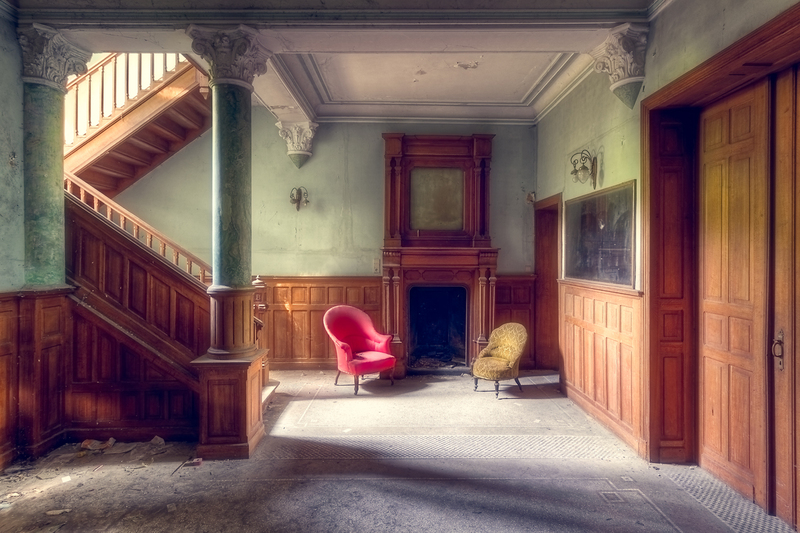 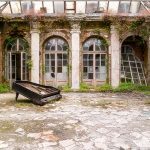 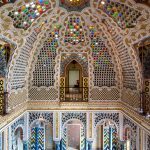 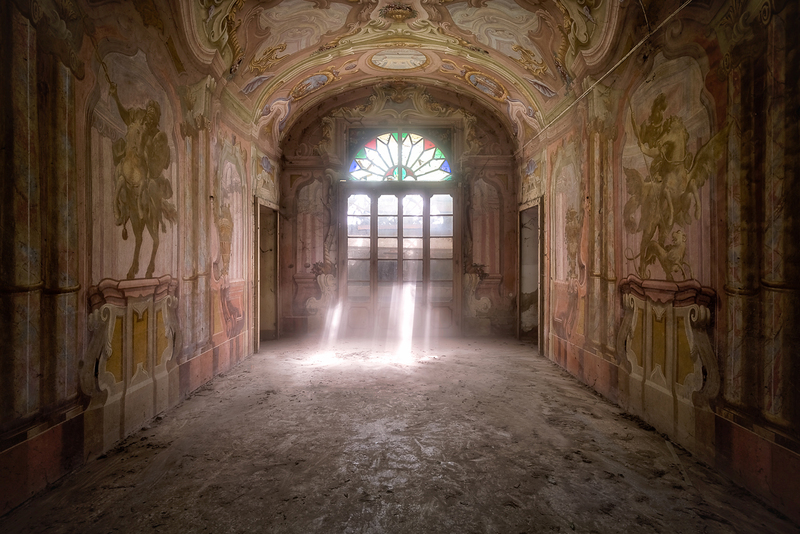 In these photos, I’ve tried to capture the hidden architecture of some of the most beautiful abandoned homes in Europe. 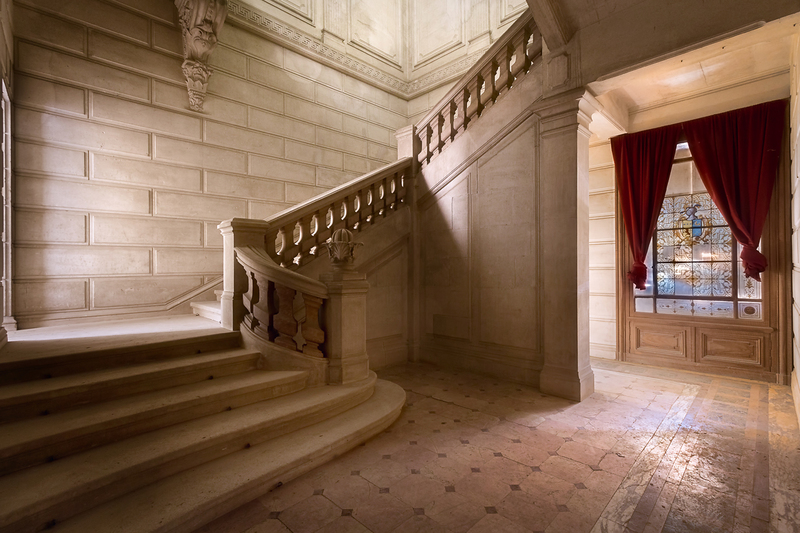 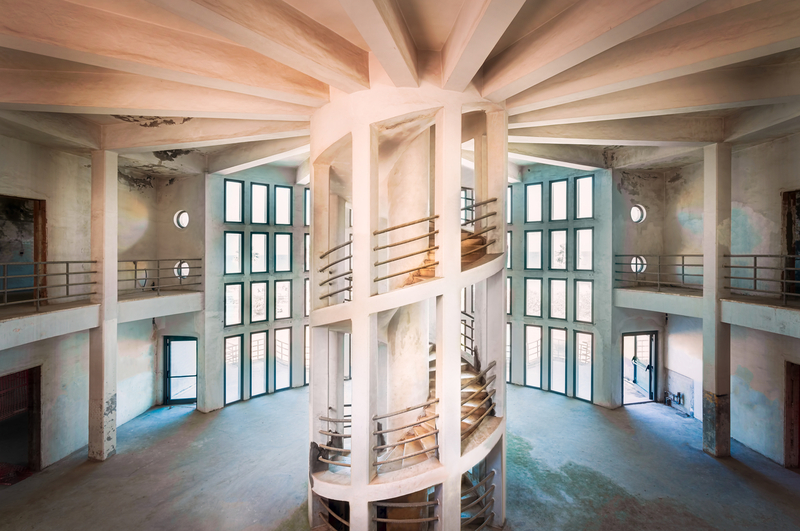 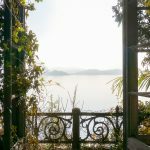 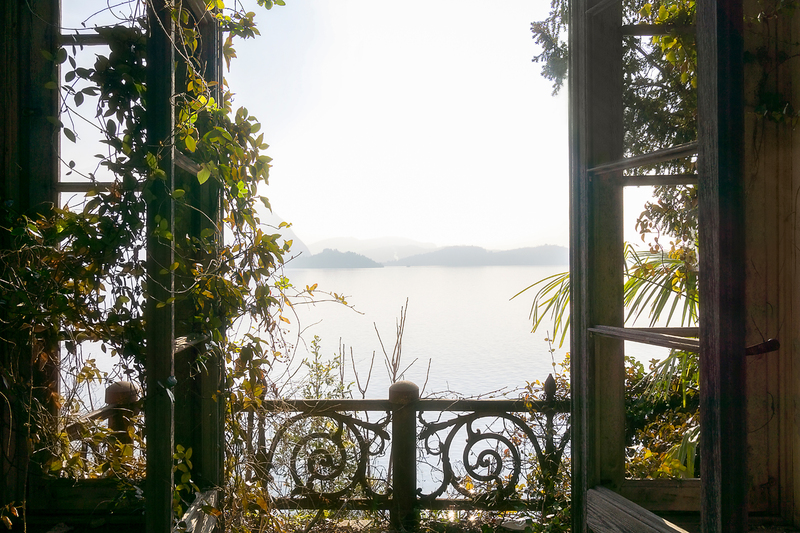 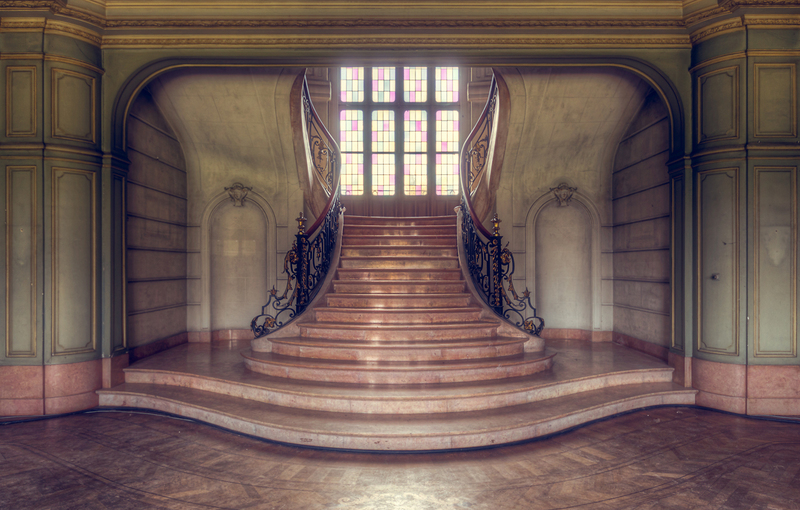 Be mesmerised by uniquely designed staircases, details in a room where you would never expect it, or the most dreamy view outside of the window. 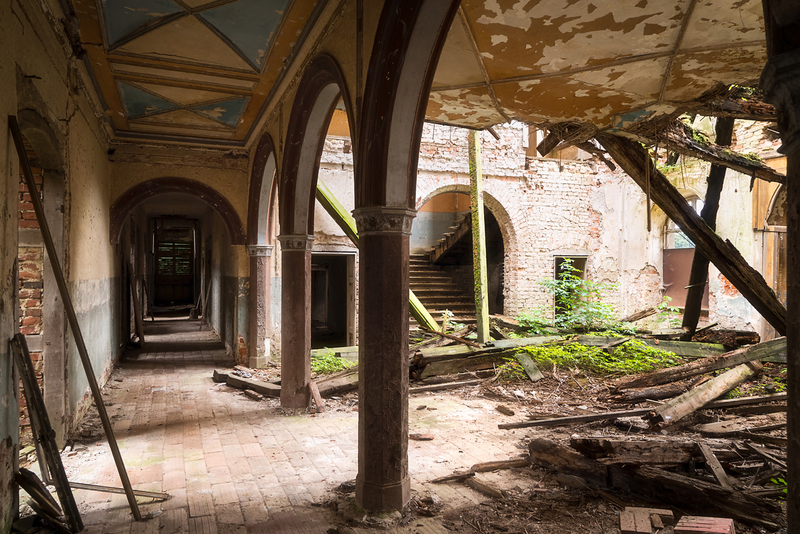 These places are old, very old. 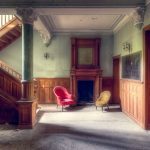 They carry so much history with them, and I feel privileged to have been able to photograph them.